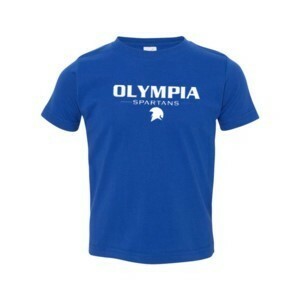 Olympia West PTO is selling Olympia shirts, shorts and more. Get your Spartan gear here! !